The enamelled, cast-iron Le Creuset cocottes are an example of tradition, materials and good design. It’s no wonder that Le Creuset comes from one of the countries with the longest tradition in cooking. If the French — discoverers of champagne, foie and many other culinary delights — appreciate both the quality and design of Le Creuset cocottes, they must be good, right? 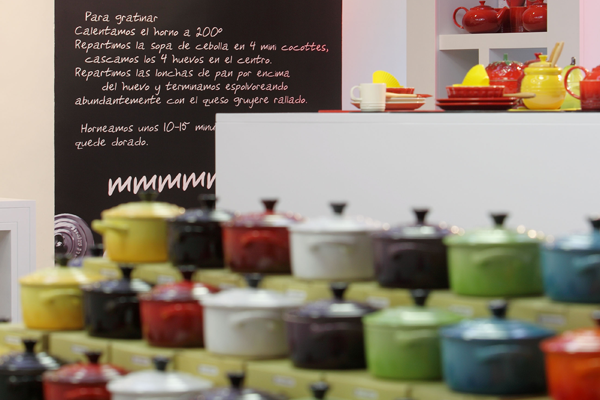 In a world where mass production and planned obsolescence are the laws that govern the industry, it is surprising that there is still room for companies such as Le Creuset that strive for tradition and quality. Since its creation in 1925, the Fresnoy-le-Grand foundry has been using the same craftsmanship and meticulous process to manufacture its famous cast-iron pots glazed with a whole rainbow of colours. Each utensil leaves the factory and becomes a unique piece that is guaranteed for life. 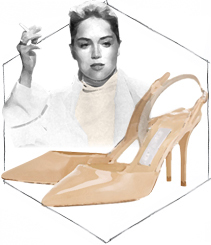 More than 30 artisans are involved in the production of each piece. The attachment and admiration that the French have for Le Creuset pots is such that in some areas of the country it’s traditional to give a used one to a couple on the eve of their wedding. More proof of the resistance of these kitchen utensils that are handed down through the generations. 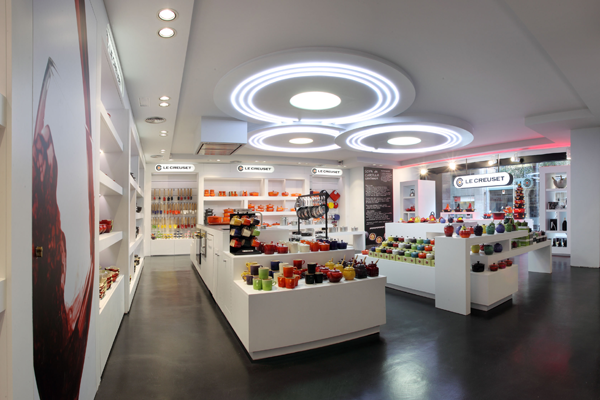 Since mid-December, foodies and lovers of Le Creuset cocottes have got a new space to discover and buy the different ranges by the French brand. 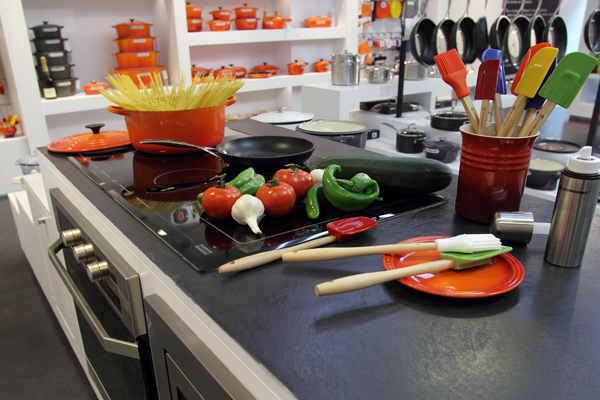 As well as pots there are silicone items (moulds, spatulas, blenders…) and kitchen accessories (oil vaporisers, kettles, coffee sets…). 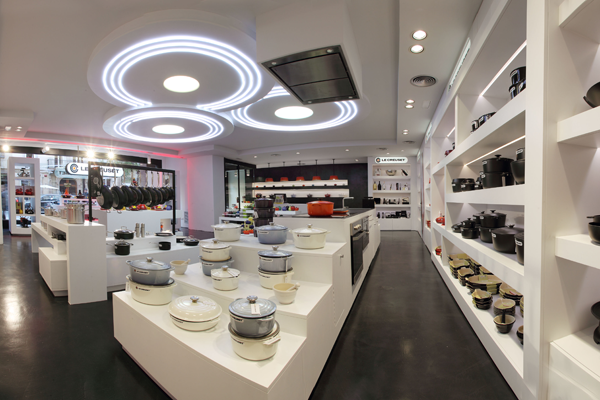 Le Creuset’s first store in Barcelona can be found at Consell de Cent 357, between Passeig de Gràcia and Pau Claris. A total of 140m2 dedicated to showing their products and an area for “show cooking” demonstrations and culinary events. 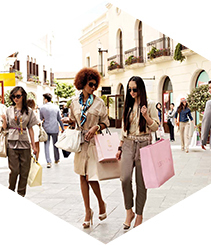 Fashion, culture, gastronomy, shopping and the agenda so you do not miss anything. Once a month in your mailbox. 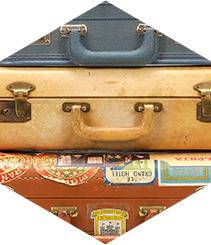 The Villages are the essentials destinations to find the best fashion proposals for spring. 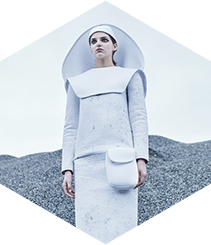 Ores, a collection with architectural and massive silhouettes. An individual who tries to keep his true existence. Quality local products, made in Barcelona. And not a straw donkey among them.